When your customers are engaged with your content, your business is far more likely to convert that engagement into sales and far more likely to make those customers loyal. The hard part is getting customers to engage in the first place. It isn’t as easy as it used to be. Not long ago, businesses could choose who they engage with, now it’s the customer who’s in control. Your customers have to choose to engage with your content before you can start the process of keeping them interested. So, how do you get customers to engage? After a survey taken in 2015, the results showed that a massive 80% of various business customers said that authenticity of content was the biggest influence in whether they engaged or not. So, how do you create authentic content? The one thing you must always avoid is deceiving your customers. They’ll spot it from a mile away! Make your content interesting by telling stories or create inspirational social media posts. Customers also enjoy being educated about businesses and products. Have you ever bought a product based on the reviews? Many consumers are highly influenced by reviews, so your business can stand to gain a lot by encouraging customers to review products. 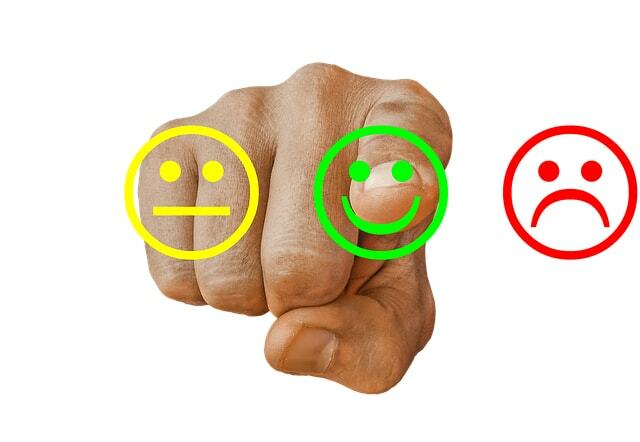 Receiving reviews means you can reply to customers, whether the feedback was good or bad. You’ll also get insight into ways of improving your products, services and your interaction with customers. If you haven’t got a reviews section on your website, you could find your trust rating significantly increases when you add one. 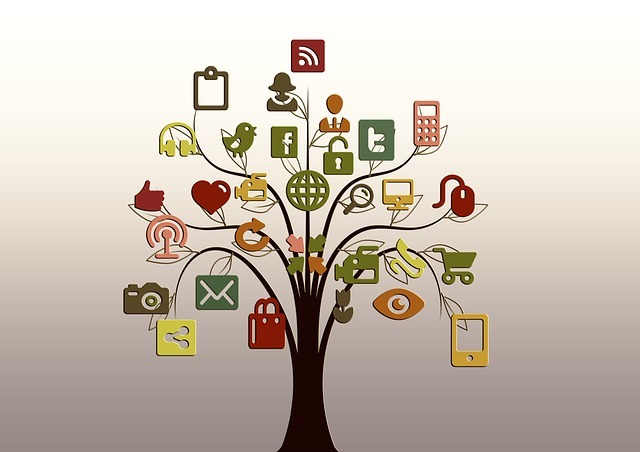 There are so many ways your business can make use of social media. Even as a relatively new method of business advertising, there are still people in their 70’s and 80’s grasping the benefits of Facebook to stay in touch with family and friends. But, getting customers to engage with businesses via social media isn’t as easy as one would assume. In fact, many business owners take advantage of IMC graduate programs online before even attempting it. Some of the things you may learn from that type of course are, how to listen to your audience, how to begin conversations and how to answer questions in a way that sparks your audience’s interest. Who doesn’t love getting something for free? Running a competition online is a great way to get your followers to sit up and notice. You’ll probably find that more people than usual will interact with your brand which may result in your posts becoming more visible to them. While running a competition, it’s a good idea to plug other products and services because you’re likely to get more queries about them. However, there is always the danger that some of your audience will only be interested until the competition is over. Whether it’s setting up a thorough FAQs page or making yourself available for questions on social media, it’s likely that your customers just want some simple answers about products and services, so make sure you can solve their problems. Engaging with your customers isn’t always as easy as it sounds, but with some hard work you’ll start to understand what your audience wants. Hi Bashir, Thanks for sharing such excellent tips about customer engagement. Customer engagement is really important now a days. You have penned the article crisp and crystal clear to understand, thank you for providing the important information on how to manage the customer engagement. Well indeed Authentic Content will always fetch and attract more readers and make them loyal. This is indeed a great post.